DAVE POWYS. THE FOREIGNER. 31 IVANHOE PARADE. 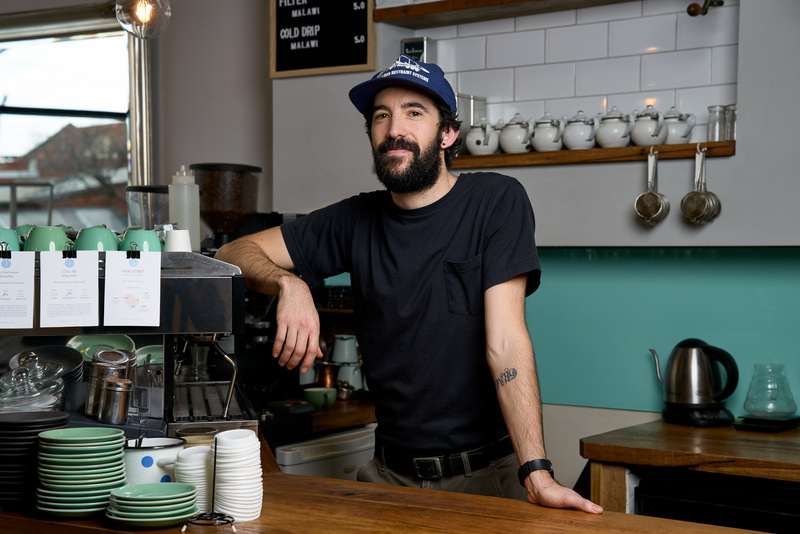 "My favourite customer is Bruno Fornroli because he always shakes my hand and says hello no matter how busy it is...and he calls me hermano (brother)."